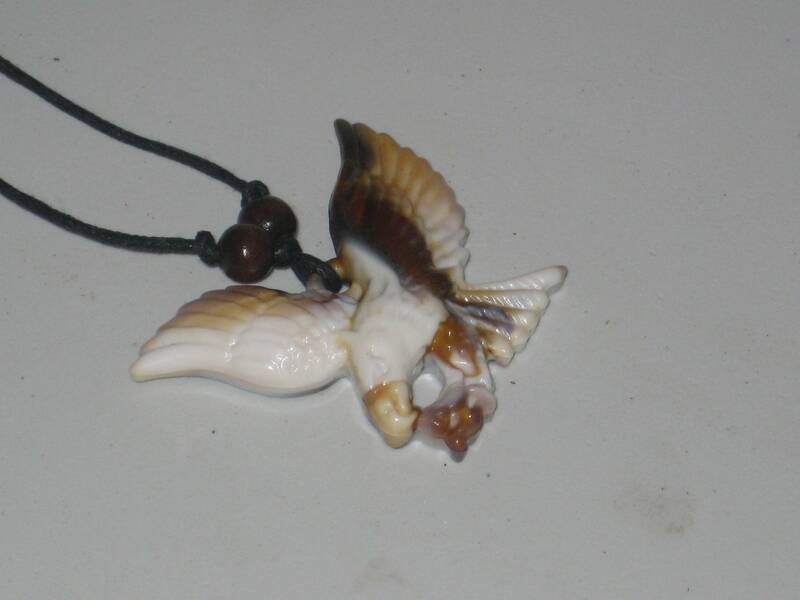 Surfers bald eagle necklace, adjustable up to 32 long. 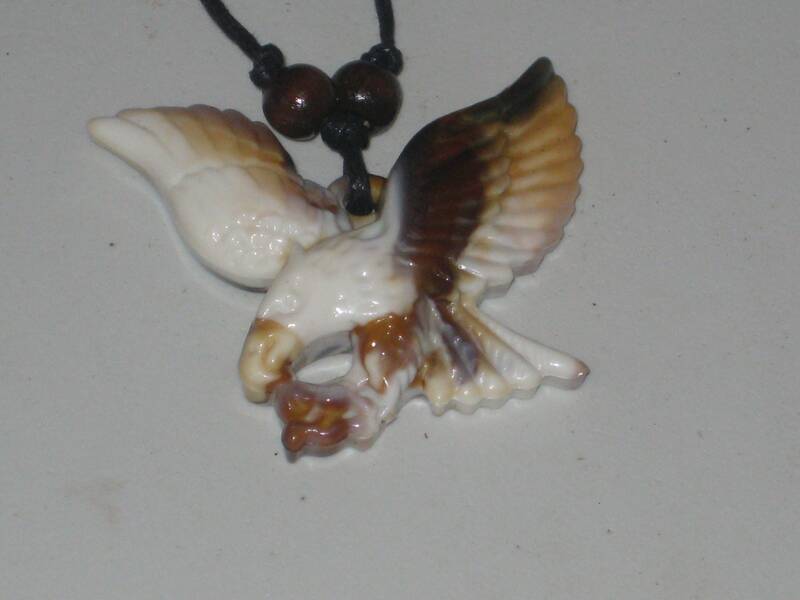 Surfers bald eagle necklace, adjustable up to 32" long. 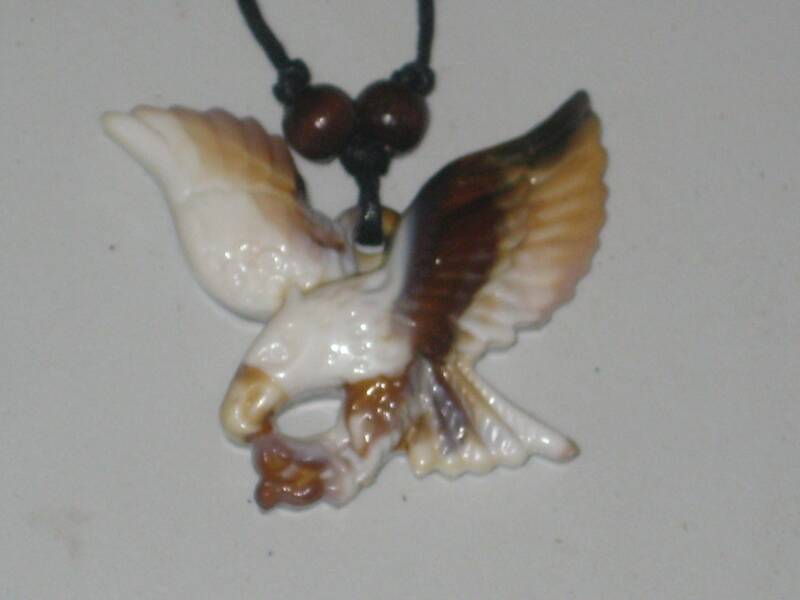 Surfers bald eagle necklace, adjustable up to 32" long. Comes from a smoke and pet free home, and is lead and nickel free. If you have any questions, please don't hesitate to ask. This is a beautiful necklace! I love it! Great communication with the seller. Thank you!